Pam Hancock is a lifelong native of Fort Payne! 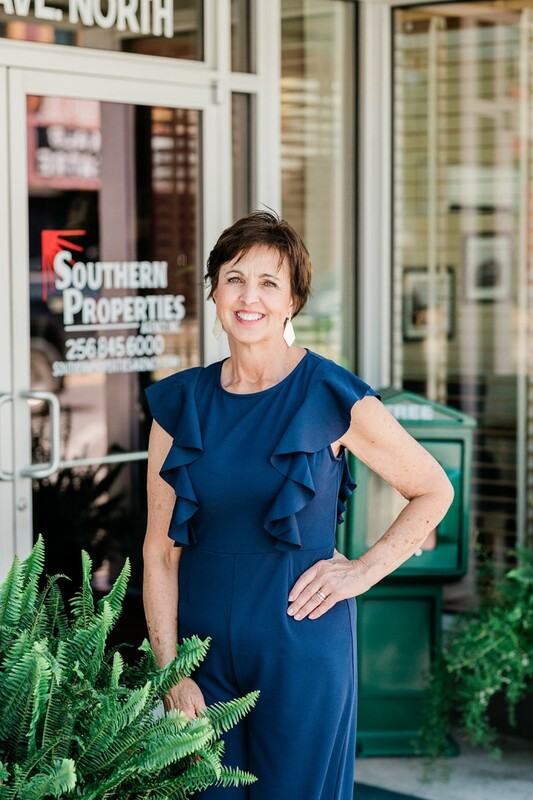 Pam is a former City of Fort Payne Treasurer, Fort Payne Bank (currently Regions) Audit Officer and after traveling and selling with the hosiery industry, she is proud to be much closer to home and licensed with Southern Properties! Pam is married to Larry Hancock and they have 5 children, 8 grandchildren and are members of First Baptist Church Fort Payne. Pam enjoys family time, is a animal fanatic and loves the outdoors! Pam is a member of the DeKalb County Association of Realtors (DCAR), Alabama Association of Realtors (AAR), and the National Association of Realtors (NAR). Pam is available during and after office hours as well as weekends to help you meet all your real estate needs.